So the OnePlus Two is gradually moving from just YouTube videos on to the palms of our friends now. As much as you are jealous of all those who’ve secured it, we suggest patience. The invites are gaining momentum and before long you will definitely be among those experiencing the hype. 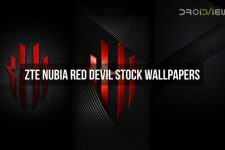 So, while this post may not do much to appetize your hunger for the OnePlus Flagship Killer 2016, what we do have for you are the original wallpapers of the handset. Why? Not being able to own the OnePlus doesn’t mean you are left tempting for the wallpapers too. This is a compilation of all the original wallpapers released for the handset. 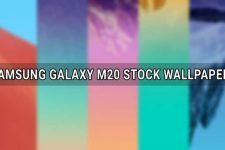 We also aim to fetch the wallpapers provided on the Chinese variant running H2O OS. Without further ado, let’s move to the point of this post. 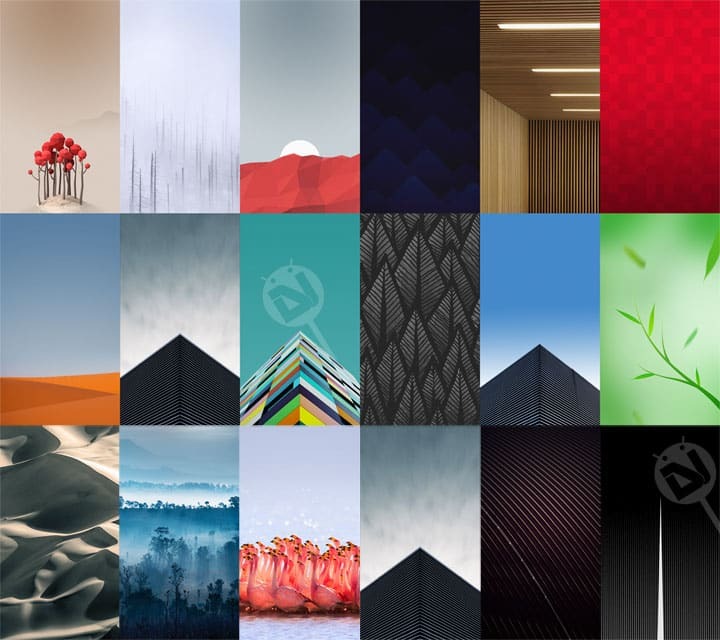 The complete set of 26 official OnePlus 2 wallpapers is made available below. These were shared on the official OnePlus forums by their lead designer Arz Bhatia. The default wallpaper currently shipping with the global variant of the device is called Hans. If you need to know the trivia behind, it’s named after an India-based Swedish born artist named Hampus. The reason for this being the default wallpaper is that it signifies fairy dust to help turn metal and plastic into something more personal and expressive. If you haven’t got it yet, they are referring to the OnePlus being a magical device [in creative perspective]. We’ve included the screenshots for some of them, while the complete set can be downloaded from the link provided below. Although the wallpapers speak for themselves but it would be a treat to see them on the device they are meant for. The OnePlus 2 boasts of a 5.5 inch Full HD 1920 x 1080 LTPS LCD capacitative touchscreen display that is powerpacked with a pixel density of 401 dpi. Let us know what other wallpapers you find apt for such a gorgeous display. Do not forget to share this piece among your imaging-freak friends.